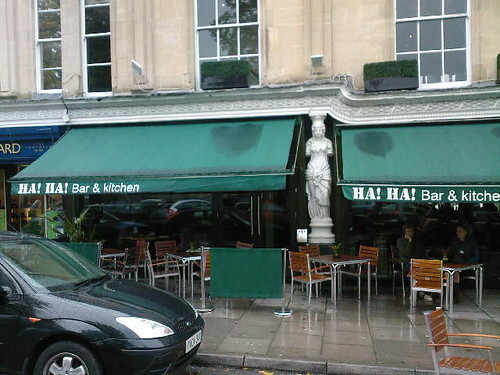 The ha ha bar, originally uploaded by mattgarrett. 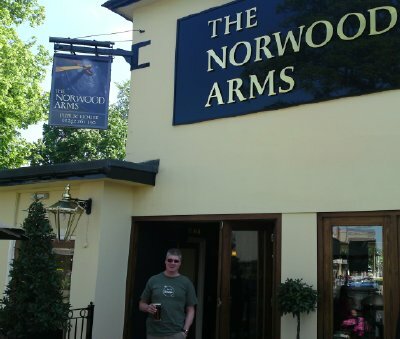 First bar of the day. . . Breakfast at the Ha Ha bar, steak sandwich and a beer, isn’t life fun.